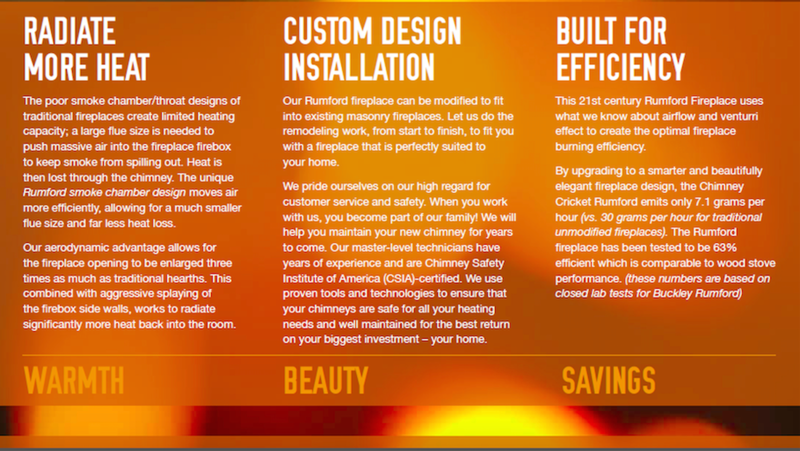 Chimney Cricket wanted to create a brochure featuring their Rumford style designed fireplace. 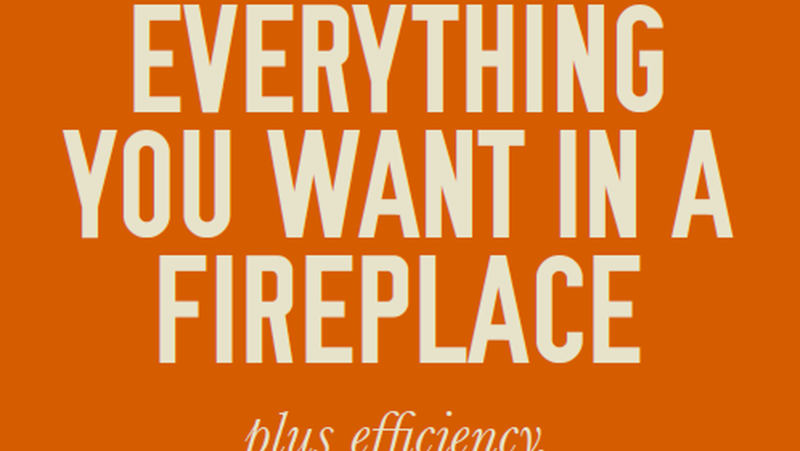 The fireplace is unique in its specifications and the main selling points were highly technical. How could they tell the story of the fireplace design while at the same time engaging potential consumers with the benefits? 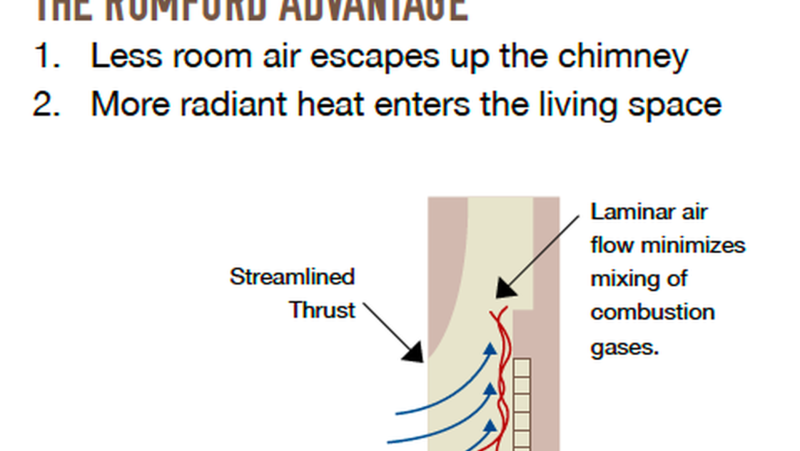 Copywriting that enabled the design to tell the engineering story of the fireplace as well as identifying the key benefits to potential buyers. Identified 3 key benefits — warmth, beauty, savings — and centered copy around those.